When a child struggles with reading, they often avoid it. Then you’re told by the teacher that the best way to help your child at home is to get them to read more. What can you do at home to help your child who struggles with reading, or avoids it? First, let’s talk about the two main parts to a child’s reading development. Both are very important to strong reading development. 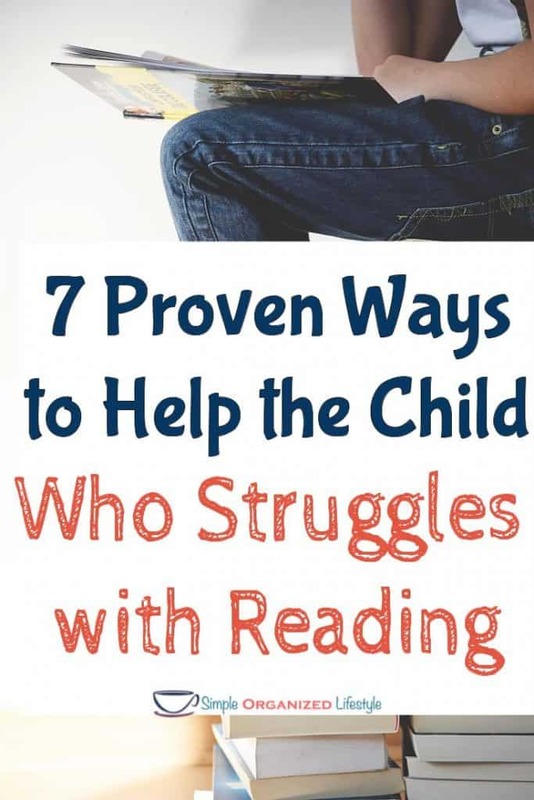 Below are 7 proven ways you can help the child who struggles with reading at home with both fluency and comprehension. 1. Read with your kids every single day. Set aside 5-20 minutes, depending on their age and attention span, and make this time part of your everyday routine. It doesn’t matter if you are reading to your kids or they are reading to you. The key is not to treat this time as a chore. If you treat this as a special time, your kids will too. It lets them know that you value reading, which sets the example for them to follow. 2. Set a timer and tell your child you want to see how many words he/she can read in one minute. Doing this once or twice a week will help build your child’s fluency. If kids read too fast or too slow, it effects their comprehension. The numbers below represent a range of average words per minute fluency rate according to age. 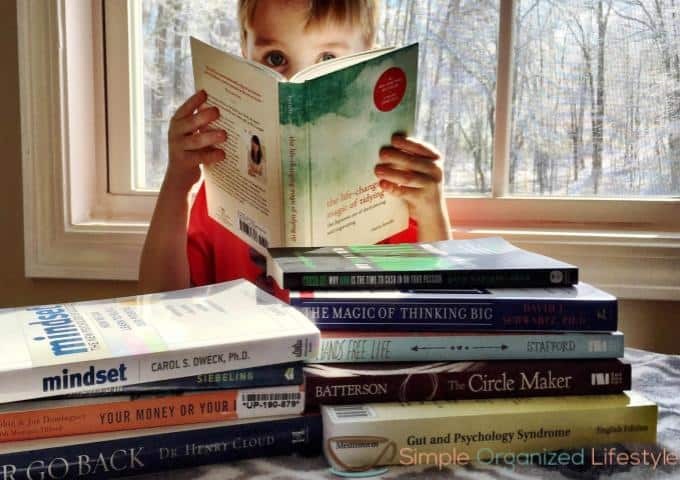 Don’t assume there is a problem if your child reads much slower or faster, especially if they are easily able to summarize what they just read. It’s just a guide to get an idea of the average fluency rate according to age. 3. Turn the subtitles/captions on your t.v. if that comes as a standard option. This is something really simple you can do that gives kids more exposure to words and print when they are watching their favorite shows. My son is a beginning reader and I thought he might get irritated with the captions coming across his favorite shows (when it’s available) but he is just that much more interested! You can turn on subtitles on Youtube videos as well. 4. Talk to your kids about how you are using different printed materials. Ask for them to get a menu at restaurants, tell them about something you read in the newspaper, consider a subscription to Highlights or Young National Geographic magazine (at $15/year this also makes a great gift). They will understand that reading is important without you even having to say it! 5. Sing and play rhyming games. chances are you’ll both get a kick out of it and improving their reading skills is just a side benefit. 6. Explore books and topics of interest. There’s a good chance of finding a book or series about something your child is really interested in on a range of reading levels. This is really helpful for those kids love the non-fiction topics like sports, animals, space, dinosaurs, etc. 7. Find creative ways to practice reading. Most often the kids who struggle with reading (understandably) don’t want to practice. Just like getting picky eaters to try new foods, you have to get creative in finding ways to practice reading. 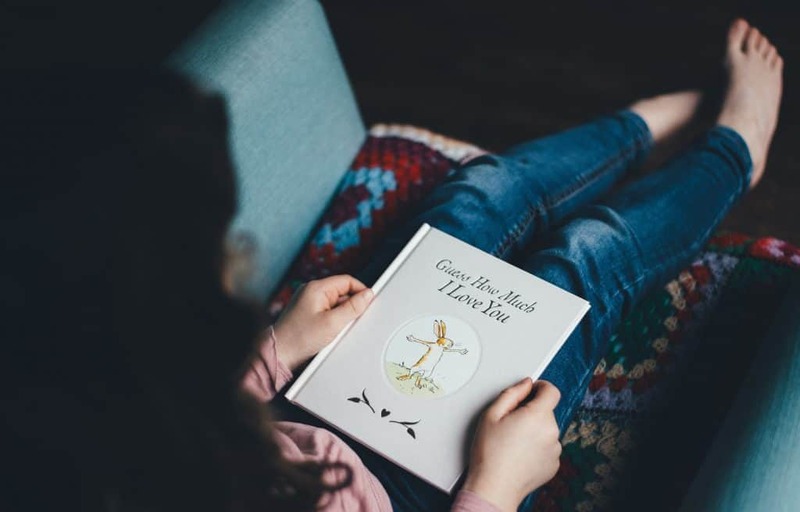 Some ideas are reading plays where kids can be different characters, re-reading old favorites, choral reading (child reads out loud in unison with you) or popcorn reading (taking turns and stopping anywhere in the text where the other person has to jump in). It’s a good idea to keep a few books in the car and consider creating a special place for kids to read at home. All of these things are practicing skills, and more practice is what kids who are struggling with reading need the most. It opens windows for more conversation, vocabulary, and figuring out how words work. Perhaps the best outcome of all is the time engaging with your kids and watching them grow as readers.